So, tell me something... Where are you at with your makeup brush situation? 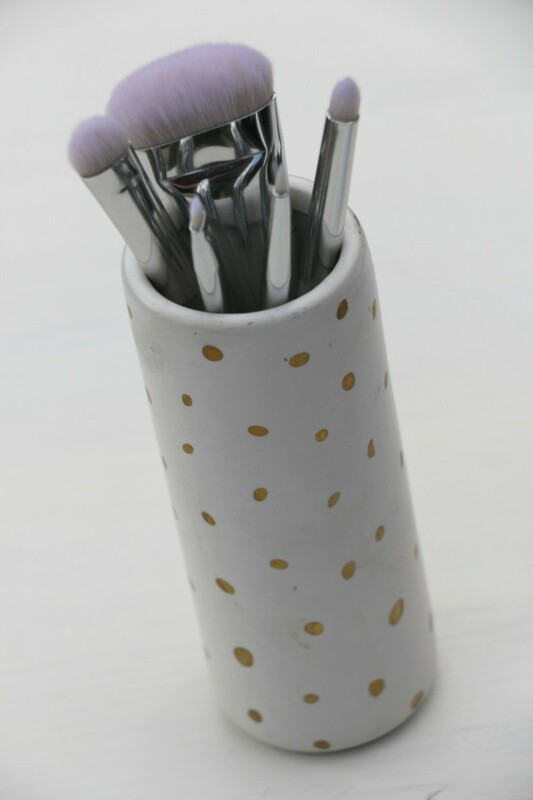 Do you have a hodge-podge collection of brushes that you&apos;ve picked up here and there? Have they seen better days? Have you been neglecting cleaning them? If you answered yes to any of these questions, this post is for you. Unless you&apos;re a serious beauty nut and have a carefully curated makeup brush collection that you clean religiously, I&apos;m about to tell you to chuck your old brushes and start over. 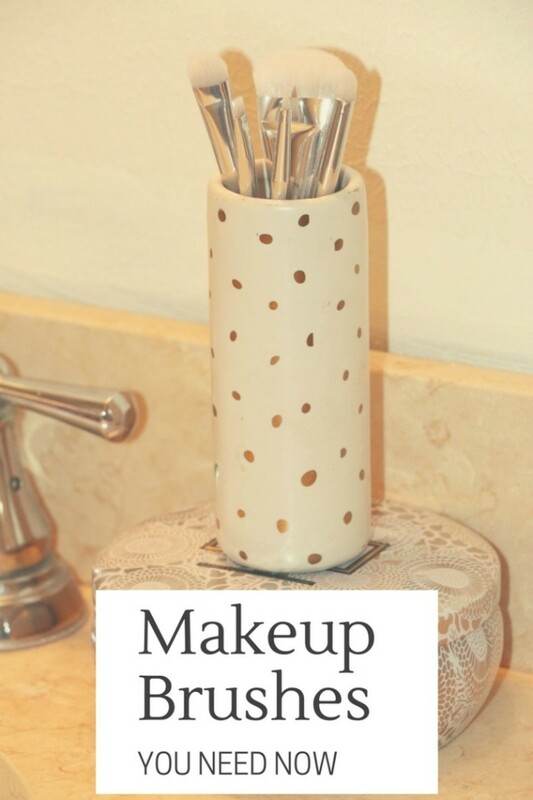 There are some makeup brushes you need now! Now don&apos;t worry, I&apos;m not suggesting that you drop a mint on said new makeup brushes. Oh no! There are plenty of budget-friendly brushes that will do the job without breaking the bank. 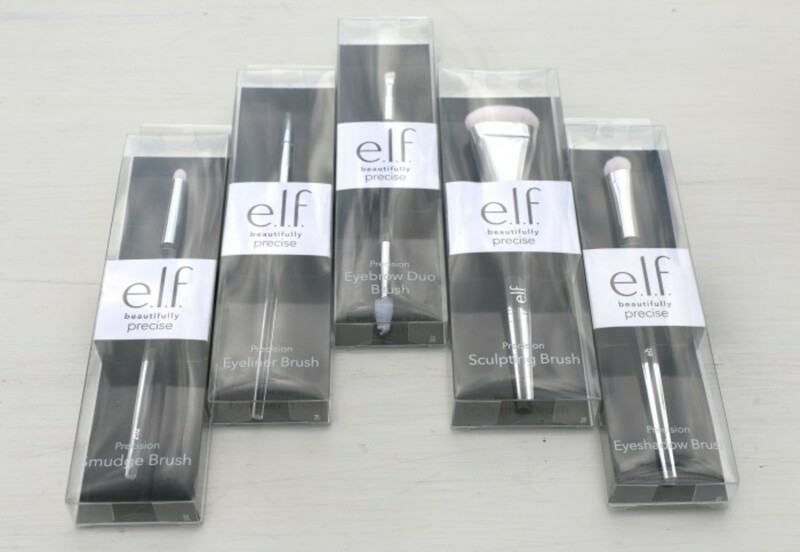 So, here are some makeup brushes you need NOW and they&apos;re from e.l.f. Cosmetics! Full disclosure, this isn&apos;t an all inclusive list, but they&apos;re some really great brushes that any makeup lover is sure to get loads of use out of of. I just have one word for you and that&apos;s precision. These brushes were made to help you get the precise look you&apos;re after. Going for a cat eye or finally trying out contouring perhaps? No problem. The e.l.f. Beautifully Precise Brushes are the makeup brushes you need now to make your look of choice a reality. And remember when I asked you how dedicated you&apos;ve been to cleaning your makeup brushes? I know I&apos;m not the only girl guilty of not cleaning them often enough. It doesn&apos;t have to be hard to take care of them. It really doesn&apos;t. In fact, e.l.f. wants to make it really easy for you. 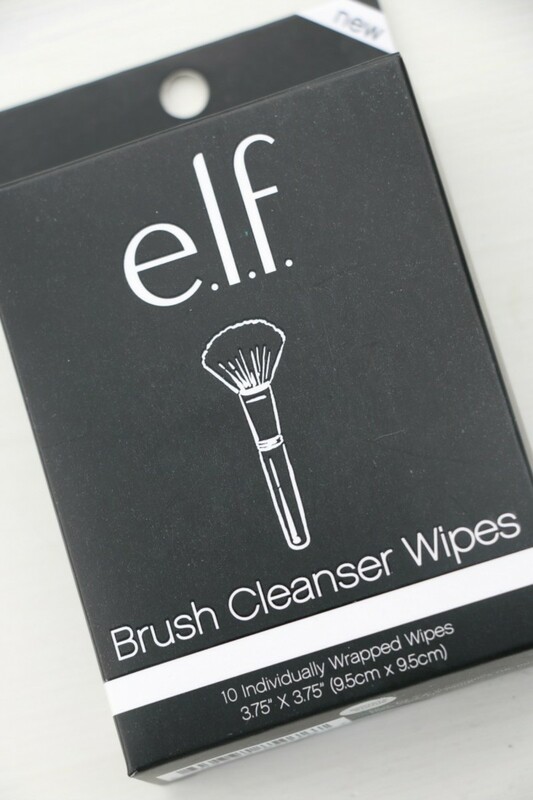 The sheer existence of their Brush Cleanser Wipes means you pretty much have no excuse to not clean those brushes. Just sayin&apos;. Now that you&apos;ve seen which makeup brushes you need now, check out some more of my beauty tips and tricks, like my review of the Birchbox and Draper James collab! We were not paid for this post. It may contain affiliate links. By clicking and shopping, you help support Momtrends and allow us to keep reporting on trends.